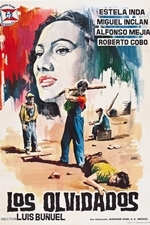 Los Olvidados (Spanish for "The Forgotten Ones"), known in the U.S. as The Young and the Damned, is a 1950 Mexican film directed by Luis Bunuel. 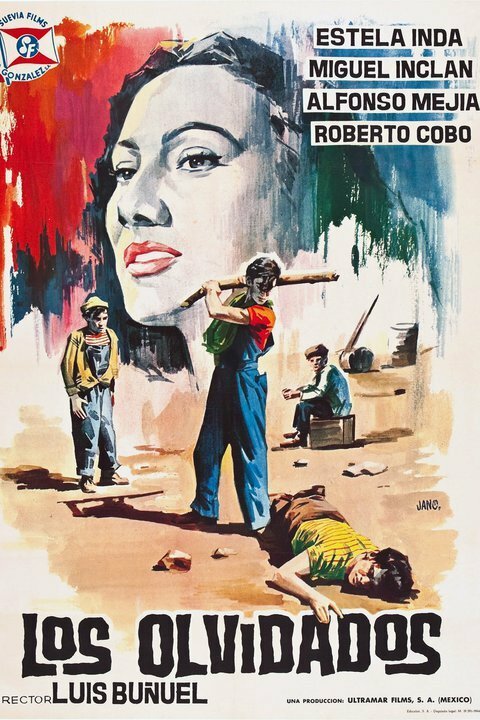 Oscar Dancigers, the producer, asked Bunuel to direct this film after the success of the 1949 film El Gran Calavera. Bunuel already had a script ready titled �Mi huerfanito jefe! about a boy who sells lottery tickets. However, Dancigers had in mind a more realistic and serious depiction of children in poverty in Mexico City. After conducting some research, Jesus Camacho and Bunuel came up with a script that Dancigers was pleased with. The film can be seen in the tradition of social realism, although it also contains elements of surrealism present in much of Bunuel's work. It earned the Best Director award at the 1951 Cannes Film Festival. It was inscribed on UNESCO's "Memory of the World" Register in 2003 in recognition of its historical significance.